Drones have the potential to improve safety in a wide range of industries. Generally, the unmanned aerial vehicles have the ability to capture and provide visual images which operators can analyse and have an insight of a structure or site’s physical condition. Adding sensors such as thermal cameras and gas sensors allows the drones to detect other conditions beyond the visual images. The operators or maintenance managers can then use the data from the drones to determine if there are faults or potential problems that put the lives of the workers at risk. 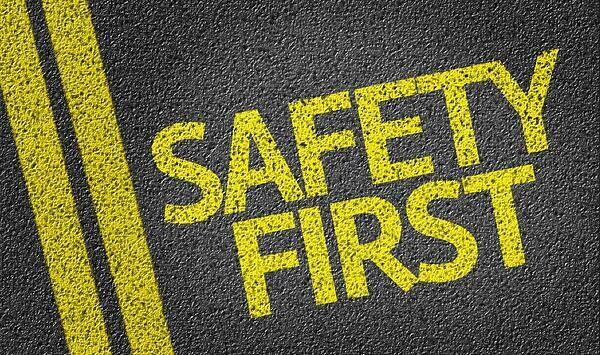 A safe workplace protects employees from accidents, injuries, and sickness. It reduces operations costs, downtimes, and absenteeism while boosting employee morale and productivity and saving money the company could have spent on compensations. Although identifying the workplace risks is important in ensuring safety for the employees and the assets, not all companies are able to do so. 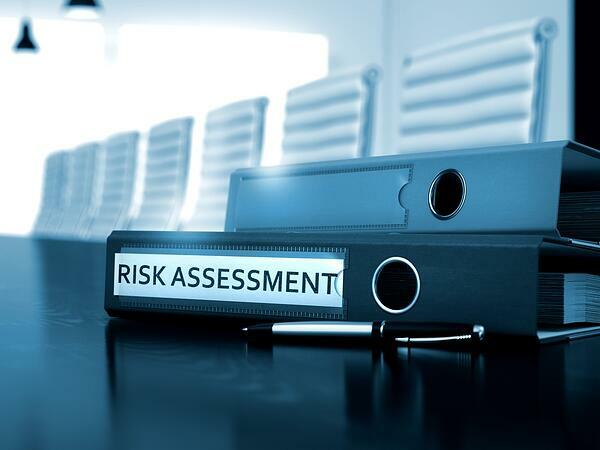 For some of these organizations, and especially those using the traditional approach, determining the risks can be difficult, expensive and slow. In some cases, it requires shutting down operations to ensure the safety of the inspectors and workers. These factors make it impossible to perform regular inspections of the rooftops of their tanks, check high walls and other risky structures. Companies can use the drones in a number of ways to improve safety in the workplace. By inspecting their assets, the management is able to get up to date information about their structures in drone inspection software. In addition, determining any fault or potential problem allows the organization to address it and prevent a failure that can lead to accidents, injuries, loss of life and property. Already, oil and gas companies are using drones to safely access, inspect, survey and perform other functions in high-risk areas. In such operations, the human workers do not go to the unsafe places. Instead, the operator controls the drone from the ground, while the device easily inspects buildings, tanks, or other vertical structures that would have required complex and risky climbing equipment. 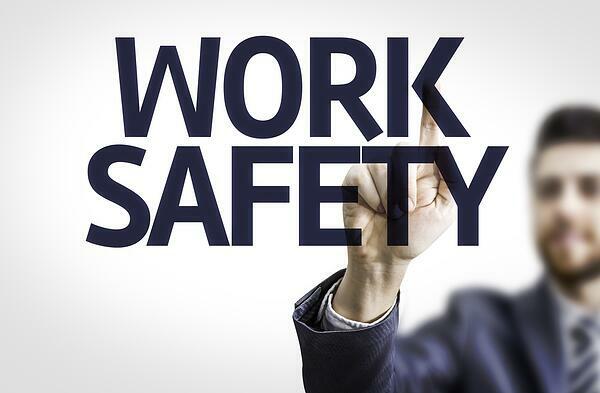 Generally, the drones can help increase workplace safety in the following ways. Obtaining data with drones is a cost-effective means of improving safety of a workplace. In particular, the safe, low cost and easy method of carrying out the inspections provides many economic benefits to the organization. To minimize safety risks, companies are investing in the drone technology to carry out inspections and other tasks that usually put workers at risk. They can then analyse data from the drones and then connect it with their safety management programs to see where they need to improve or rectify. Companies can add other technologies to increase the drone’s functionalities, hence the ability to analyse a wide range of structures and environments. In particular, fitting them with high-quality cameras helps them to capture still images and video footages. They can either record this for further analysis, or transmit the data to ground personnel or operator in real time. Others enhancements include gas sensors that can detect leakages within the factory or installation, and then alert the right people. Using drones improves the safety of both the inspectors and other workers. By using the drones, the companies avoid exposing their employees to dangerous electrical voltages, toxic fumes, falls and other risks associated with operations or maintenance procedures. For example, instead of the workers hanging down from a helicopter or crane over high voltage power lines, a drone can simply fly over the area and also get very close. This reduces the risk or electrocution, possible fires and outages in case an accident causes the wires to short circuit. Similarly, workers do not need to use risky means to access hard to reach areas, contaminated, or confined spaces. Drone use is not restricted to building and structures; it is also useful for carrying out certain tasks in the field, offshore and remote facilities. In particular, the devices can help companies to safely survey or inspect hostile environments such as those with wild animals, insects, difficult terrain, or those with toxic spills or contamination. In traditional setups, an inspector walks around the site while looking for potential hazards. This is usually a time-consuming activity, meaning that the company can only perform a few inspections per given time in addition to putting the life of the employee carrying out the activity at risk when there are hazards. A drone, on the other hand, is much quicker and only requires a few minutes compared to the many hours a human can take. As such, it makes it possible to perform frequent industrial inspections, which are not only safe but more accurate and less costly. A drone can cover a wider area quickly while obtaining more observations than a human worker. It can, therefore, determine if there are any safety hazards better than what a safety manager would while walking around the entire space. This has the advantage of identifying and managing potential risks before they become bigger. The drone may also perform an initial inspection before workers are allowed to access the facilities such as gas tanks, cell towers and other risky structures for repairs. For example, civil engineering firms can use drones to perform regular inspections of the landfills. This enables them to detect risks such as erosion, gas leaks, and others, hence allowing the owners to fix the issues before workers can access them. It only requires a drone and a smartphone, tablet, or computer which is quick to set up and start observing the entire worksite from the safety of an office or ground. The real-time information ensures that the environment is safe at all times and that workers are warned in good time whenever potential hazards are discovered. Managers can have a view of the workplace from the comfort of their offices without having to walk around the facility. This allows them to do more and also address other issues that wouldn’t have been identified using the traditional inspection means. Companies can use drones to provide an aerial inspection or survey of a worksite and determine if the environment is safe for workers. This includes analysing the structural state of the workspaces such as a mine, construction site, a building rooftop, oil and gas tanks, etc. They will also use gas sensors to determine if there are leakages or spillage of toxic or hazardous chemicals, liquids or gases. The drones are also useful for remote field surveys or inspections and can first inspect the place before sending human workers. Additionally, the drones can be used in rescue operations, or to inspect an accident site to determine if it is secure before emergency personnel moves in. In particular, they will confirm if there is the presence of harmful gases, fumes or liquids so that workers can use the appropriate protective gear to stay safe. In addition, drones can survey and observe worker behaviour and whether they are following basic safety practices such as wearing helmets in construction sites or other protective gear when in toxic environments. A drone can be used to capture images of an accident scene. Using mapping and 3D software tools, it creates 3D models that can help investigators to get a better picture of the site before and after the accident. In addition, it is much quicker and cost-effective to deploy a drone on an accident scene such as a crashed aircraft, collapsed roof or building so that it can capture the scene before people start tampering with evidence. The images captured can then be used at a later date when carrying out the investigations. Using the 3D models and other advanced tools, accident investigators can simulate a number of scenarios to try and find out what might have happened, and allow designers and maintenance teams to prevent such occurrences in future. Using drones together with emerging technologies such as virtual reality, augmented reality, artificial intelligence, robotics and others extends the UAV capabilities and applications. For example, virtual reality enables companies to create a virtual representation of new workspaces. Workers can use then VR to remotely walk-through and understand a new environment or site without stepping there. In so doing, they get to know the risks involved in the areas and how to operate safely. A lot of companies and individuals are increasingly using drones to perform a wide range of activities. These range from aerial inspections, photography, surveys, and others. Such activities provide images that would have been difficult or impossible to acquire. Benefits of using the drones include improved safety, efficiency and speed. The devices eliminate the need to hire and climb risky access equipment as well as minimizing the risks such as falls and other accidents. Since drones are easy and cheaper to deploy, organizations are able to perform more inspections, hence identify and address potential problems that could otherwise lead to accidents or injuries to the workers.